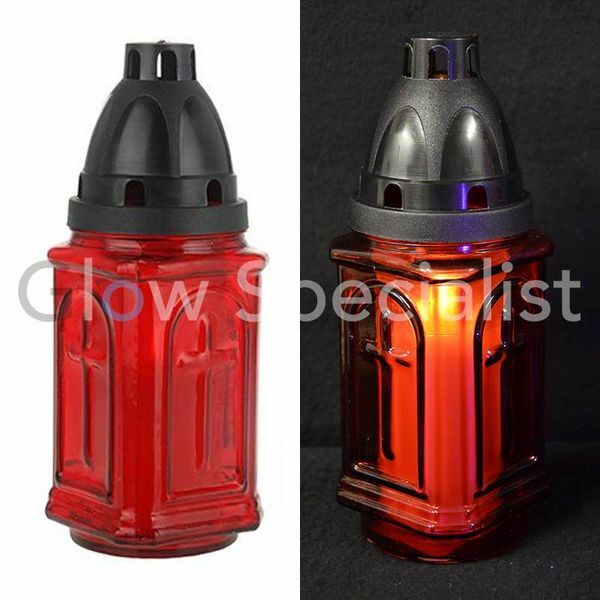 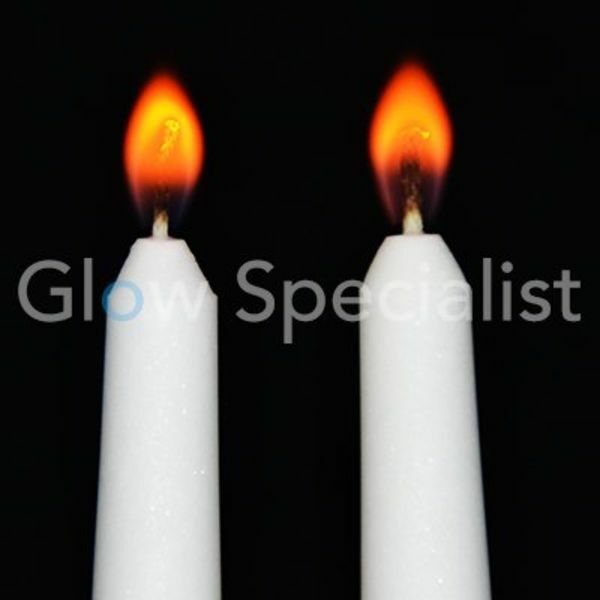 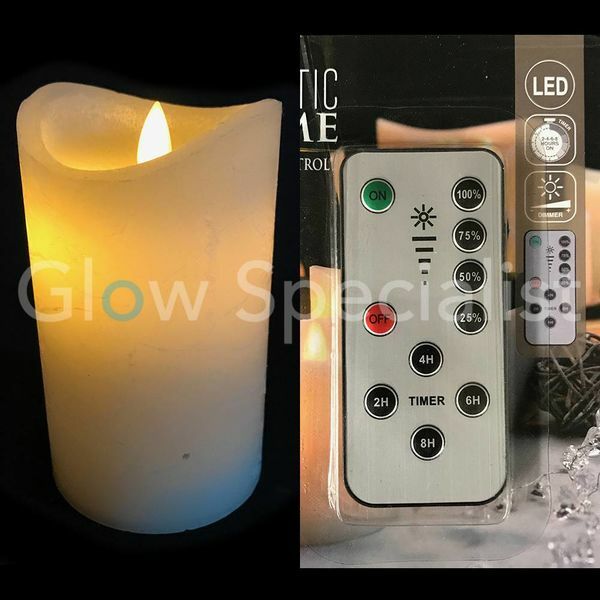 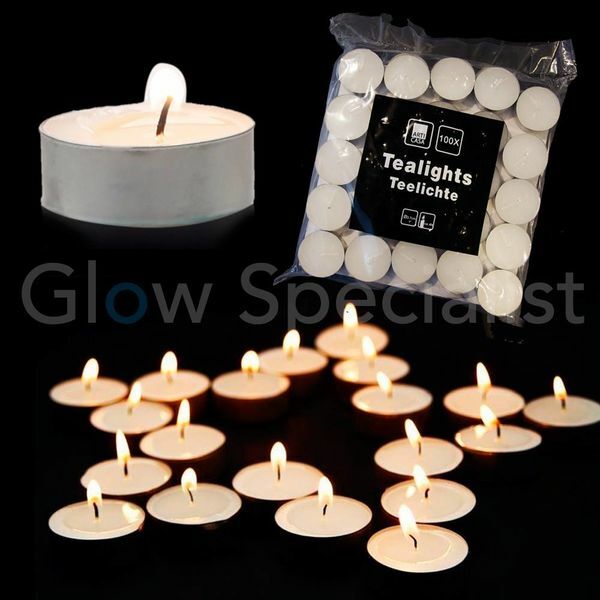 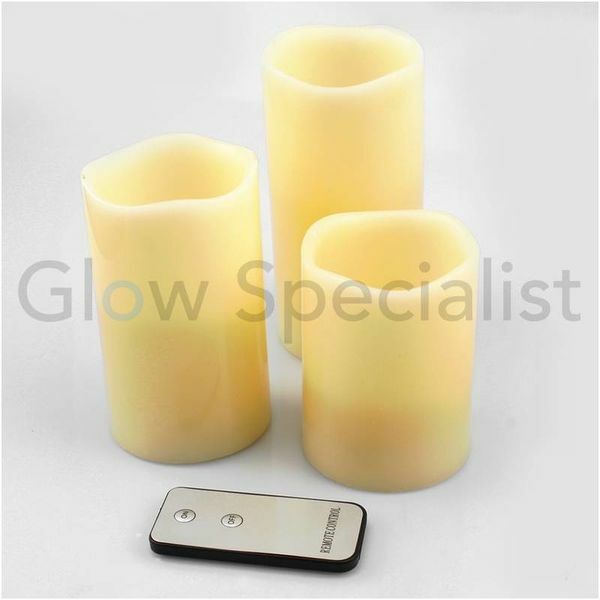 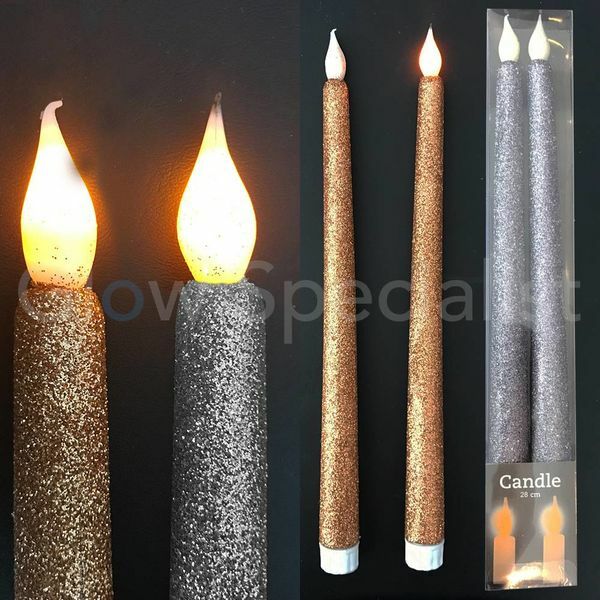 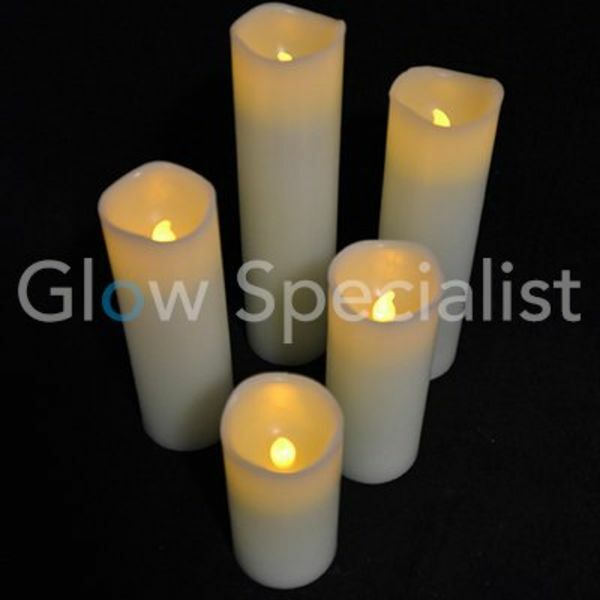 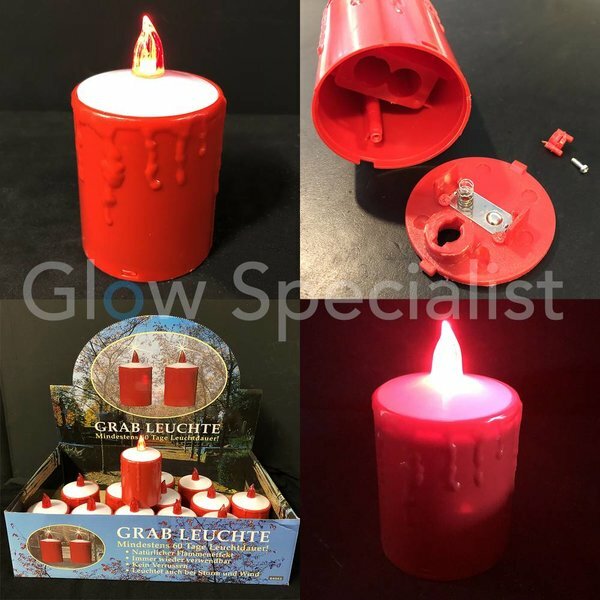 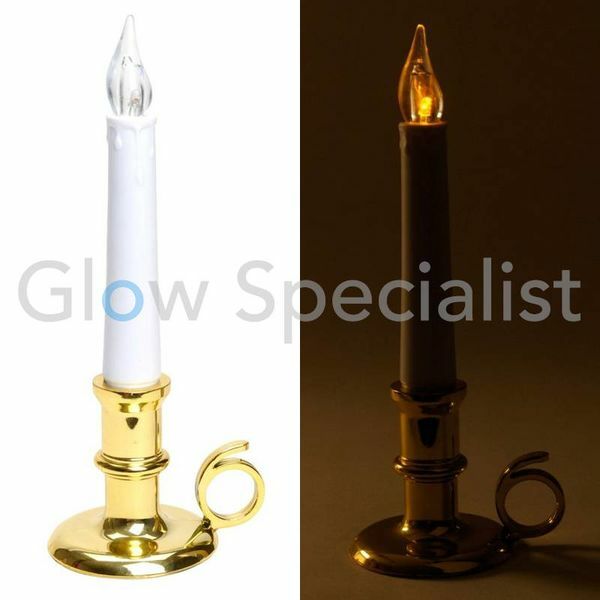 Candles for every occasion from birthday candle to grave candle, As well as real candles, LED candles or candles with a colored flame. 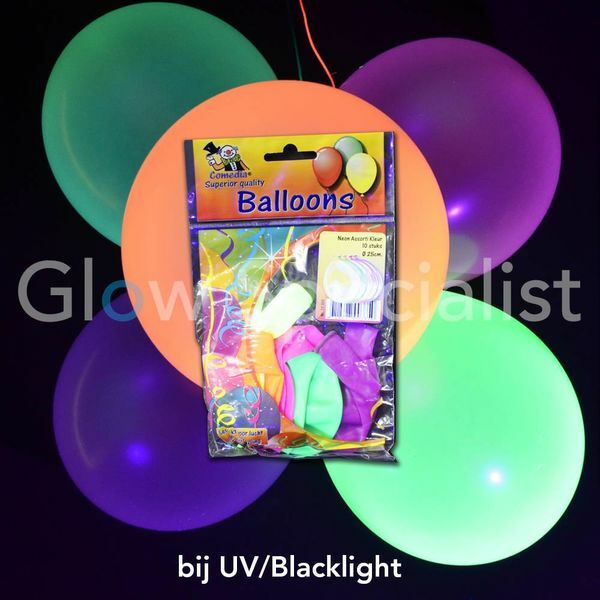 And of course, LED balloons in different colors! 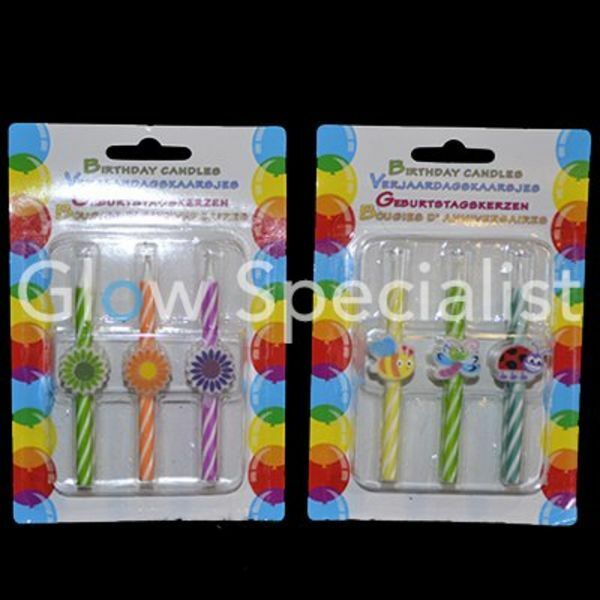 Birthday candles, colored candles and even grave candles for each period in the life the right candle. 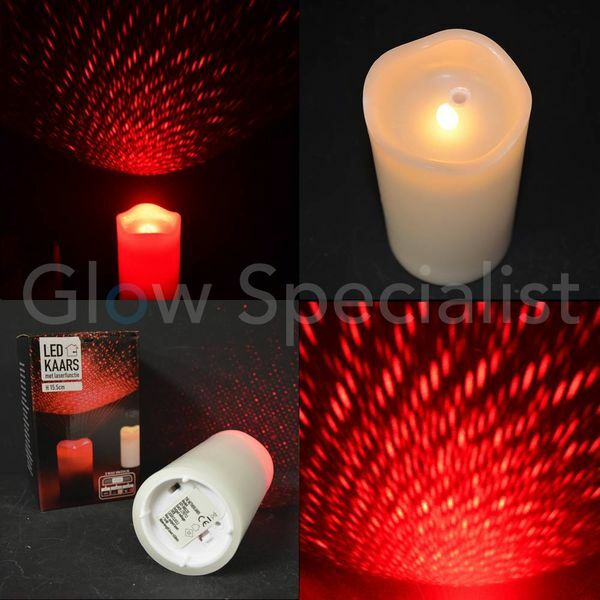 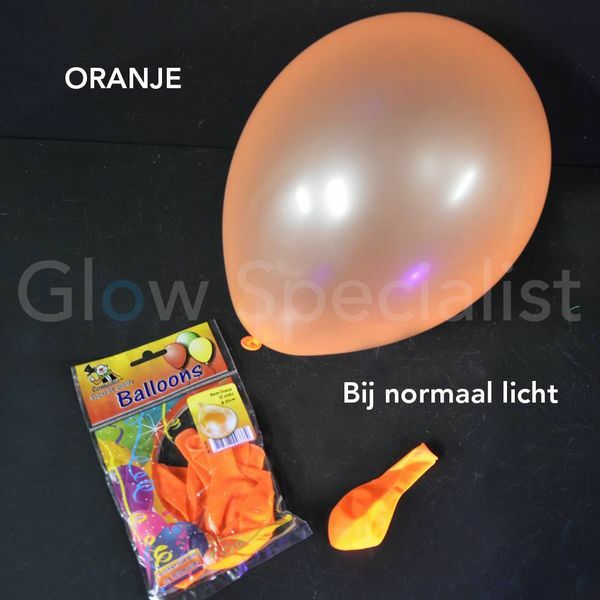 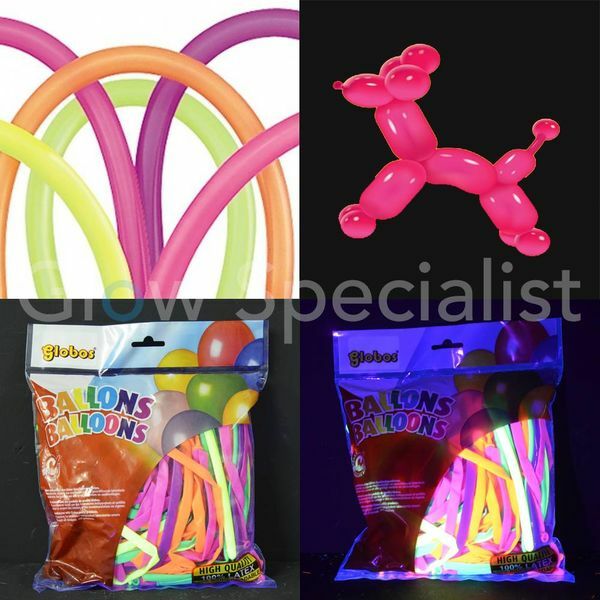 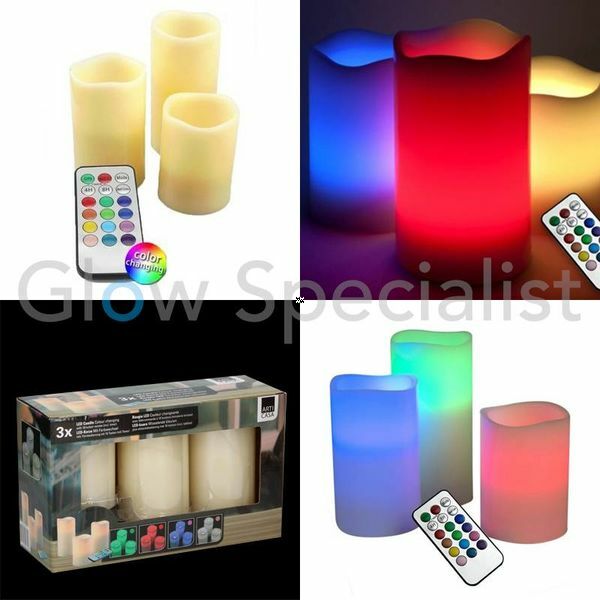 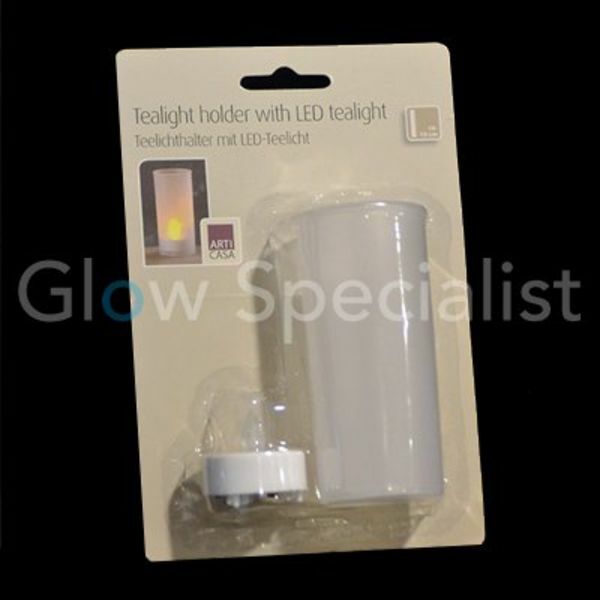 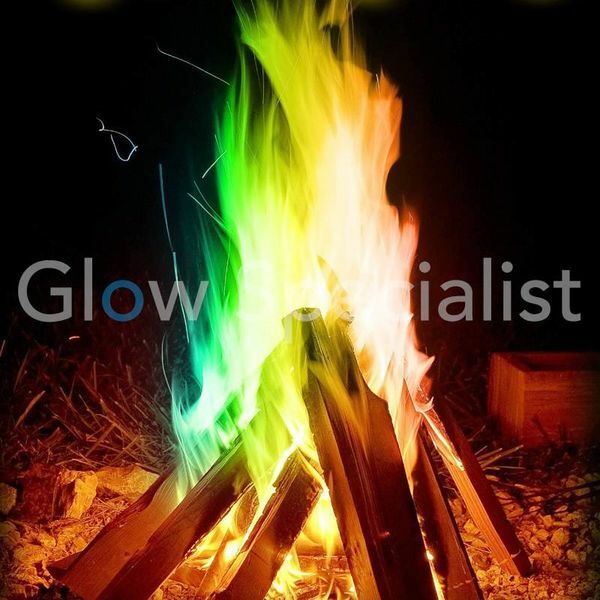 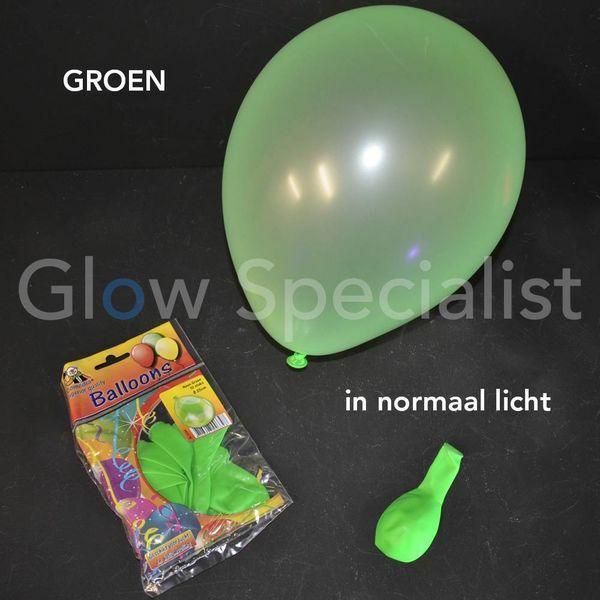 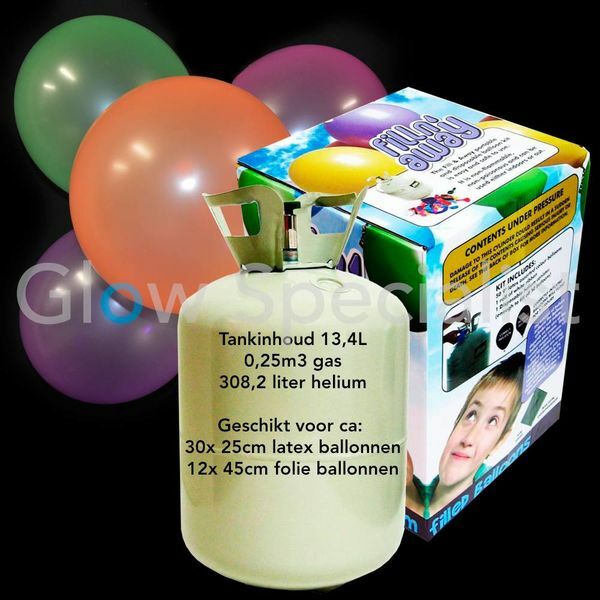 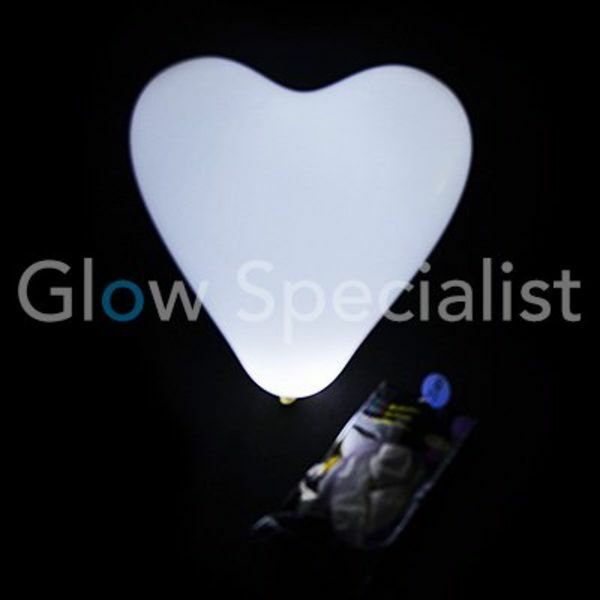 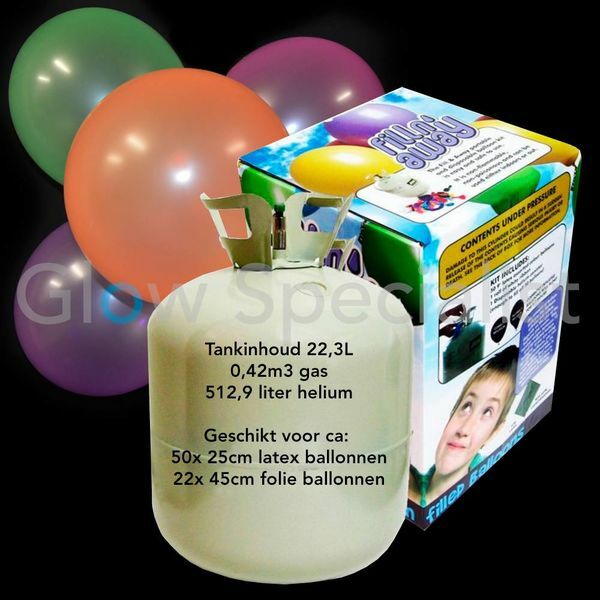 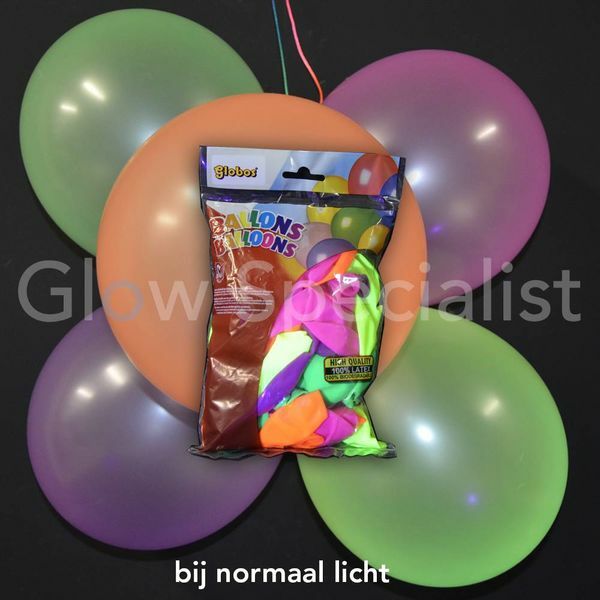 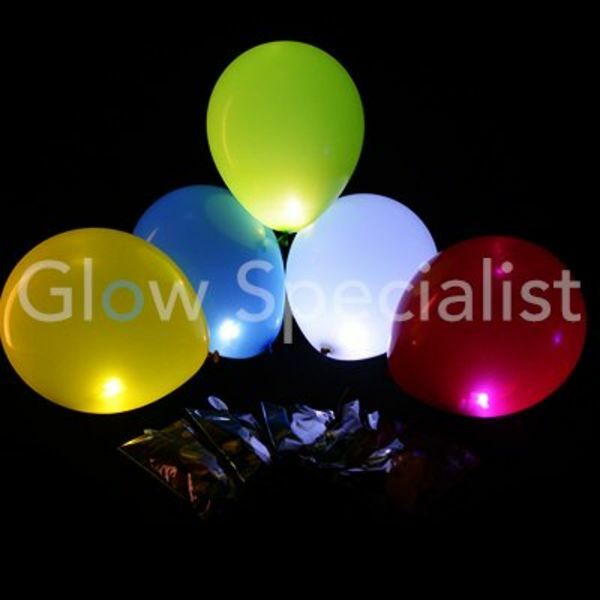 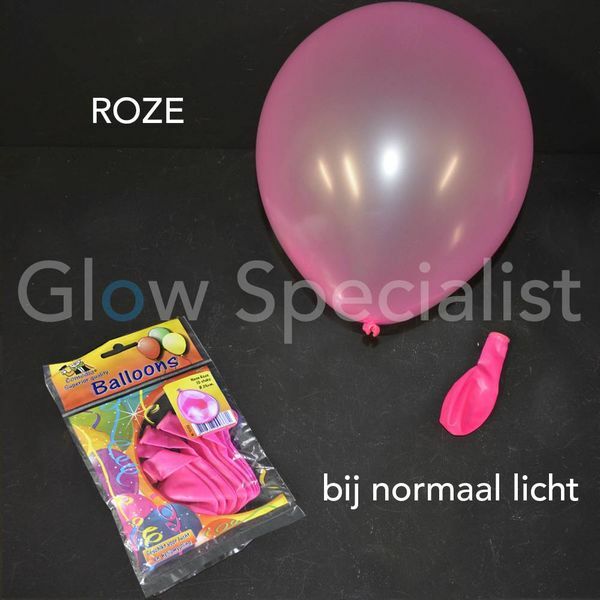 If you're looking for LED balloons Glow Specialist is the place to be.